Even if you are not a social networking freak that keeps the eagle-eyes on every social update, but I’m sure you must be aware of Pinterest, which is getting highly popular these days. Pinterest is online photo-sharing hub, letting the users create and control theme based image collections as per their interests, events and hobbies. Also, these picture collections can also be shared with others. 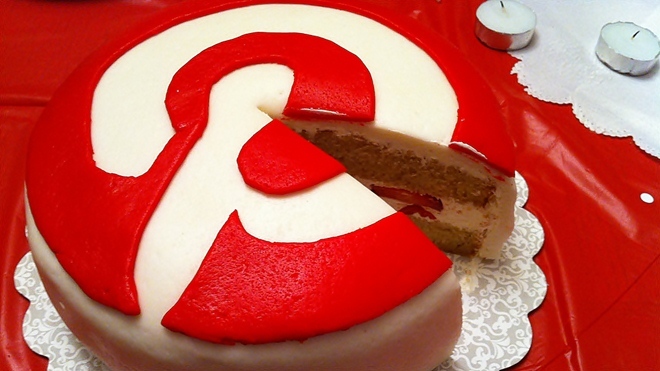 Though Pinterest came into vivid limelight quiet lately, but when it appeared it became highly popular social media platform. So this fact would not surprise you that bloggers today are making high efforts in gaining traffic through Pinterest to promote their web pages. But as I say, there is always a technique or maneuver to attain the goals. Pinterest can flourish your website with good traffic, but you should know how to drive it to the right path. The blog is featuring useful tips that will guide the enthusiasts to begin their journey with Pinterest to make their web presence productive and profitable. 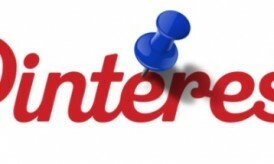 Below provided is the cogent way to gain traffic from Pinterest. The process is described step-by-step and cross your fingers to see the positive results. 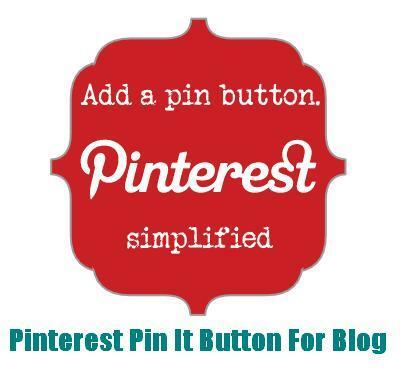 As you want to drive traffic from Pinterest, then your first task is to connect your blog with Pinterest by adding a “Pin It” button on your blog with each of its post. So whenever the visitors arrive at your blog, then they feel comfortable in sharing the images without wasting any time. 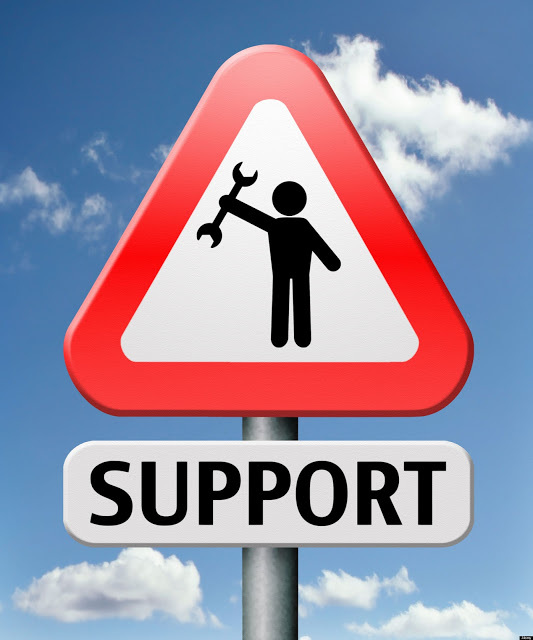 To some extent, this will work for your blog in bringing you direct traffic. However, you should consider one thing really seriously that blogs should contain highly unique, engaging, informative and beautiful images that attracts the visitors to pin it. As Pinterest is already an enormous gallery of wonderful pictures and images, so your blog images must compel the users in order to share it. The blog may contain images that enhance the outlook of the blog like author’s pictures, drafts, post drawing etc. however, these pictures should be neat, bright and of high-quality to grab the maximum attention by Pinterest users. Once you have added the “Pin It” button to your blog, then it becomes mandatory to manage the Pinterest account carefully. What all you have to do is to begin with posting your own content with the respective link. This will work in driving good traffic to your website. At the same time, you need to stay constantly connected to the followers by replying to all the comments taking interest. It works in a simple manner, when someone would like your pictures and start pinning it, they will share their views on your blog commenting area as well as Pinterest. 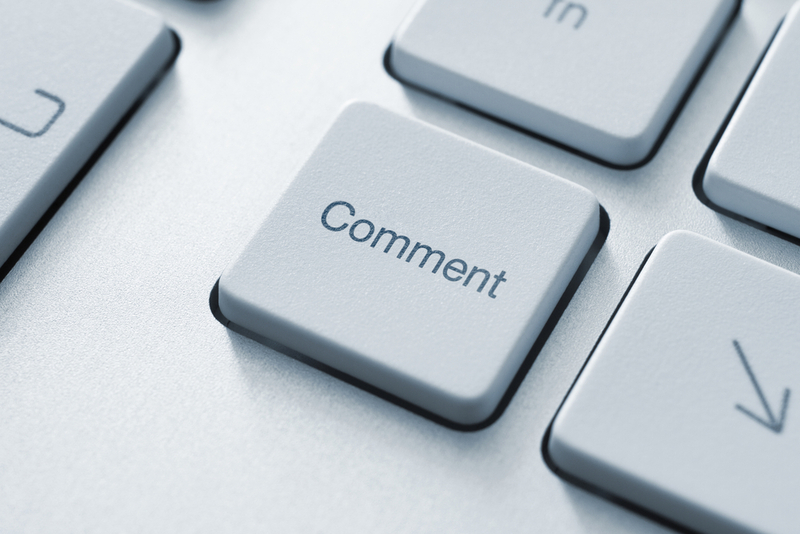 When visitors will show interests on your pictures by leaving the comments, you also need to be active by replying them interactively or maintaining the comment thread if essential. It is a good practice, if you leave comments on other user’s images as well. The more you will show the interest to other users, you can soon gain huge changes to have comments, subscribers, followers, which result into increased traffic. Social media marketing takes a bit time, though it is a good way to see qualitative results. You can see a huge difference with your Pinterest account. No matter what your blog is, simply place some comments on the other user’s pins and you will notice a hundred of users subscribing in bulk. If you are doing social media marketing, you need not be impatient, as it works slowly but very effectively. If you are taking panic, just because no one pins your images, don’t give up your efforts. As Pinterest gives the opportunity to pin your own picture, so do that for your pictures. However, you can diversity content you can pin other people’s pictures having informative and authoritative resources. This will give a positive influence that you use Pinterest naturally. As we know the pictures are not adequate to bring quality traffic using Pinterest. 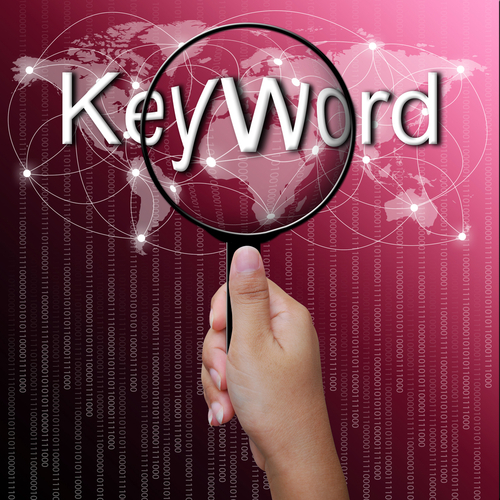 You have to employ some useful keywords and tags to do the search engine optimization. Adding relevant keywords for the images make it convenient and speedy for search engines to find the content on the web and make it available for the end-users. Pinterest users are blessed that it lets you to add description for every picture or Infographics that you post on the account. Simply add the relevant keyword in the detailed description so that the people can find your pins faster. Hash tags are also helpful in pinning your pictures such as #apps, #mobiles, #tablets etc. Well don’t be in a hurry to drive traffic, simply follow these methods of social media marketing at your best. It is a proven source to gain traffic, which are used by bloggers today. Most importantly don’t give up and until to reach your preset goals. Previous story Why Is HTC Working on Windows RT Tablets? There is no doubt that Pinterest is one of the rapidly growing social media platform which is very helpful to get good figure of traffic as well as business. It is my personal experience that those businesses are successful which are related to products or beauty on Pinterest because if you have services business, you can share much pictures on this social media site and you will get get attraction and when you will not get attraction definitely you will not get good traffic and business. 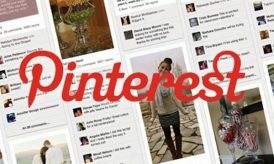 I would try to invest on pinterest, but here in Brazil it has no great influence, Facebook is “swallowing” other social networks.